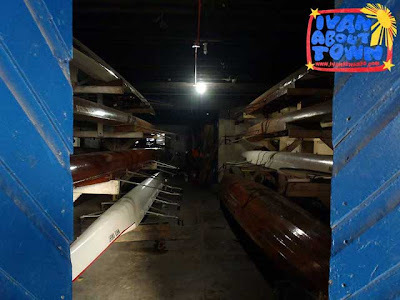 Have you ever considered rowing? 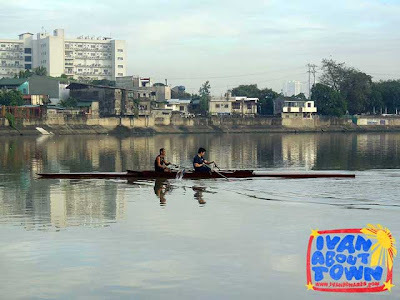 Now that the Pasig River is getting cleaner, you might want to try rowing there one of these days. The historic Manila Boat Club in Sta. 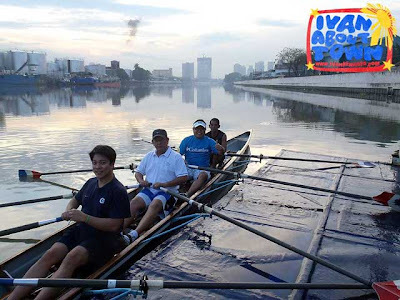 Ana, Manila encourages interested individuals and groups to try rowing as a sport. I've actually visited the club twice already. And I definitely enjoyed the rowing experience. 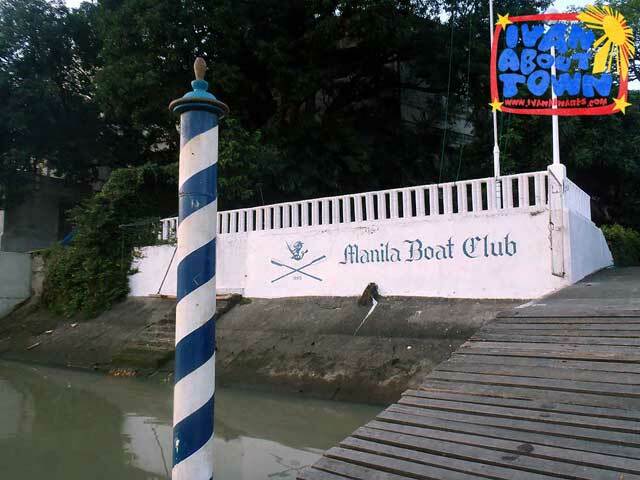 Founded in 1895, the Manila is said to be the oldest existing club in Manila. The building at its current site was opened in 1932. 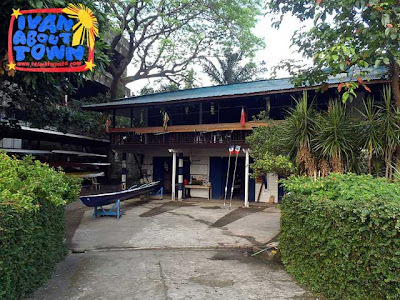 But some of its boats date back to its early days (when the club was located on Manila Bay and later Nagtahan and Isla Provisor) and are thus over a hundred years old. Indeed, the club has a rich heritage. Inside the Manila Boat Club are squash courts, which in 1970, were the very first to be opened outside military bases. The new officers of the Manila Boat Club are slowly reviving interest in rowing and are encouraging interested individuals and groups to try it out by visiting the club. Of course, you might want to consider becoming a member of the club if you're interested in the sport. It's best to arrive before sunrise or late in the afternoon to avoid the heat of the sun, especially this summer. They have instructors who can teach you the basics of rowing. 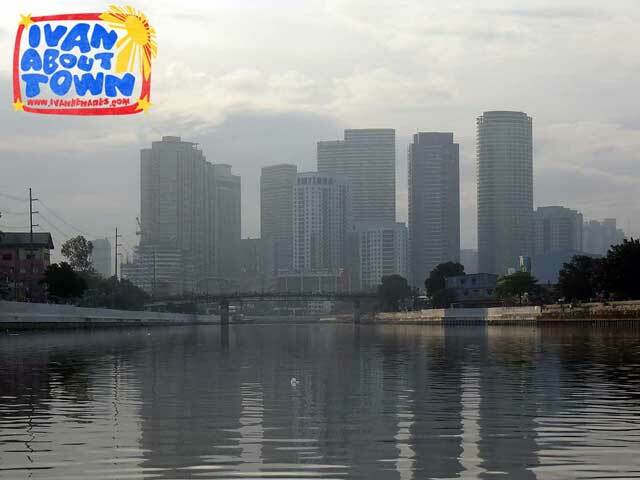 Rivers provide a different view of the city. 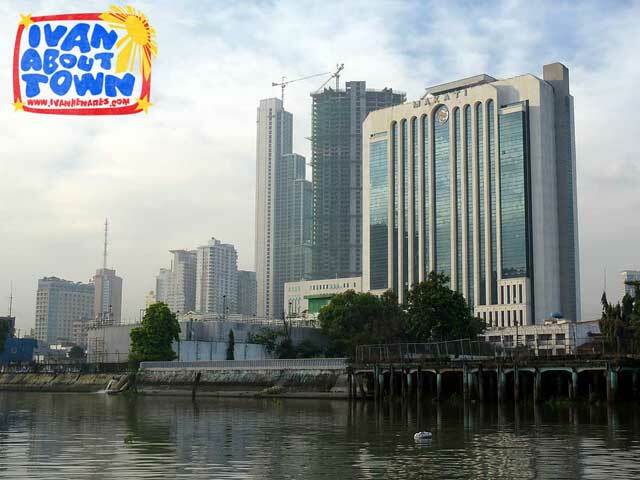 In fact, most cities around the world consider their rivers as showcases of fine architecture. Manila used to have its most beautiful buildings by the Pasig River. And rowing is one way to see the city in a different light. 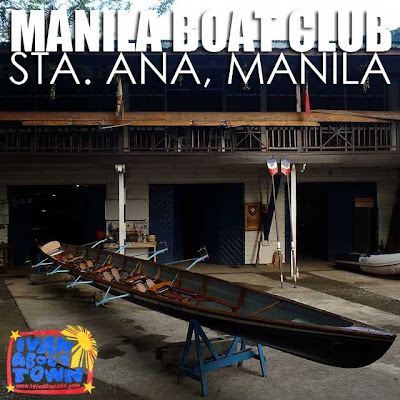 If you're interested to try out rowing at the Manila Boat Club, please contact the club president Quintin Pastrana at qvpastrana@yahoo.com. Row, row, row your boat!